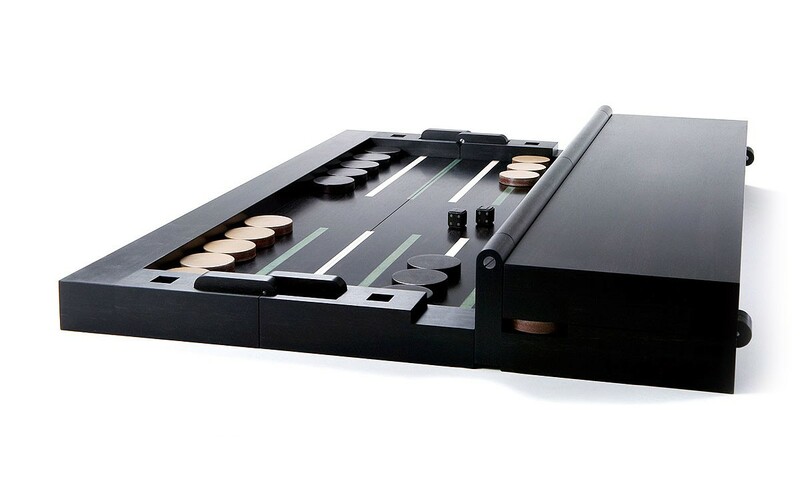 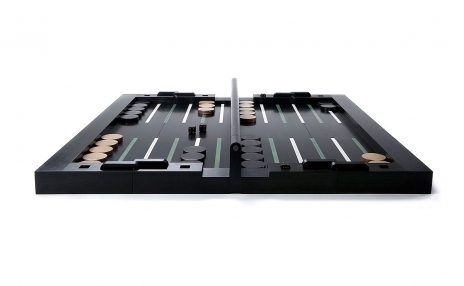 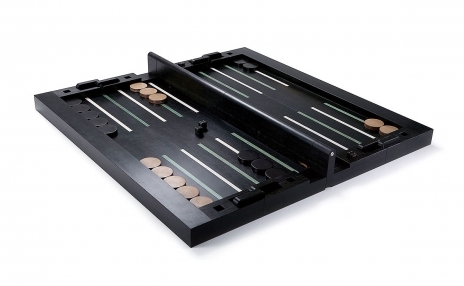 More breathtaking than a monarch, Deuce's "Butterfly" backgammon set is the metamorphosis of your game. This wholly customizable, singular set allows you to showcase your game while enriching your élan. 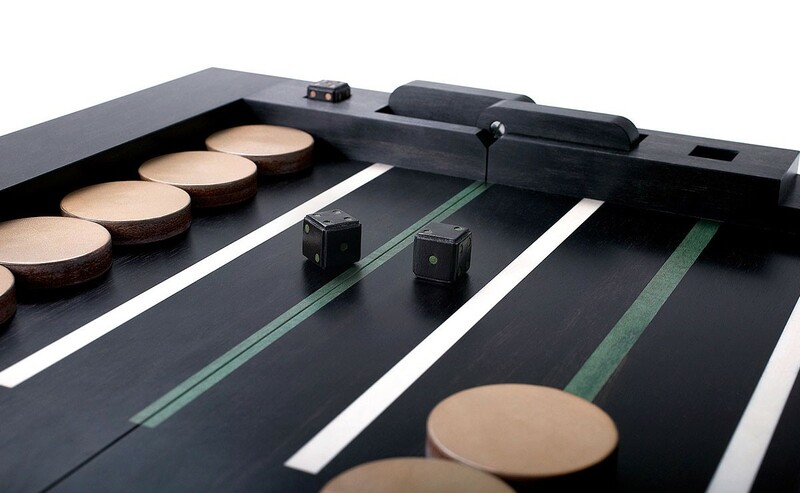 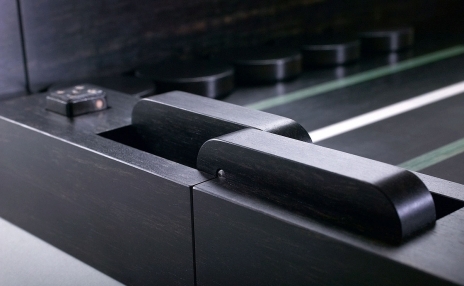 The board is waxed ebony highlighted by custom-color pear-tree inlays. 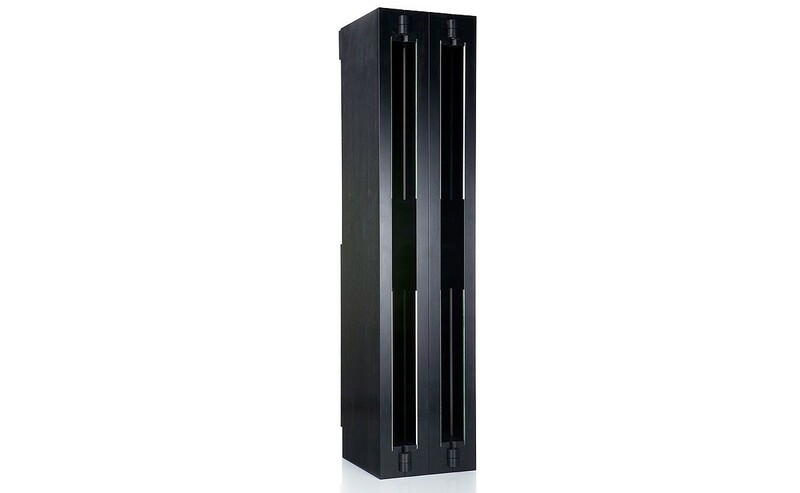 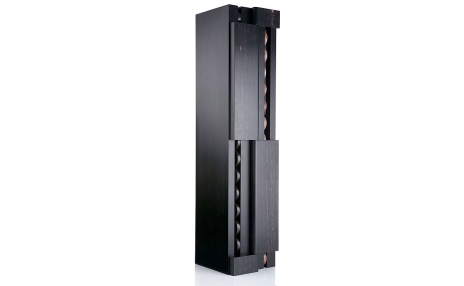 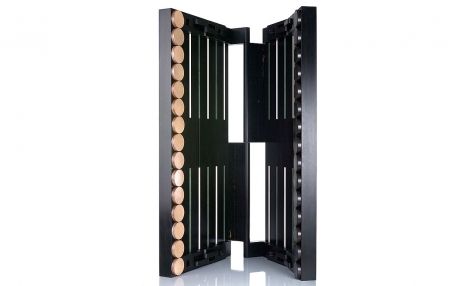 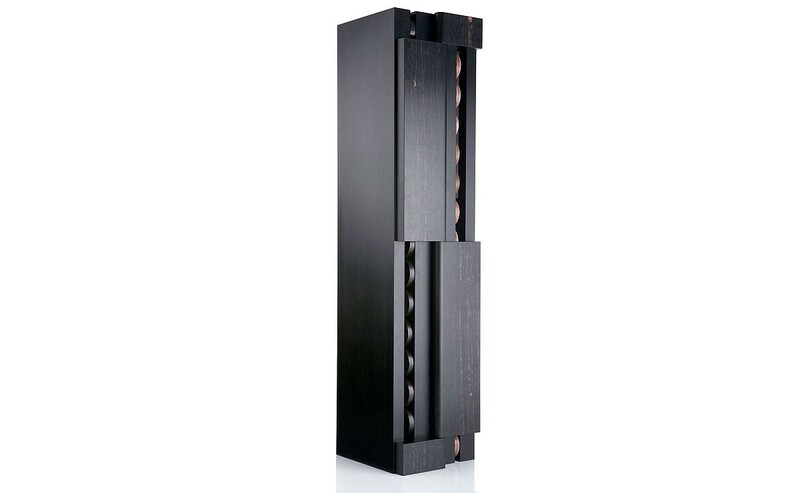 Its double-fold design incorporates middle and side hinges, and makes a variety of impressive display options possible. 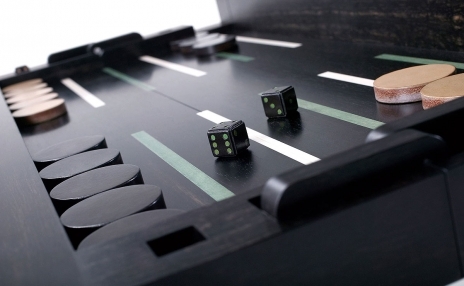 The magnetic frame, custom-color calfskin magnetic dice, and "floating checker" magnets combine to ensure that the game pieces remain secured when the set is displayed vertically. Checkers are 42 mm and clothed in vegetable-dyed calfskin available in your choice of colors. 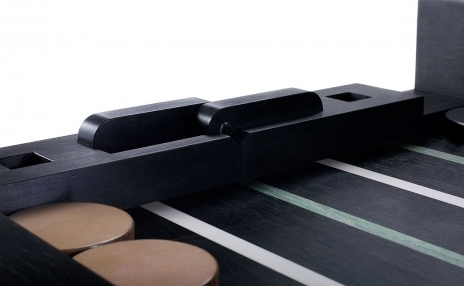 Board measures 606 mm x 630 mm x 81 mm open, 174 mm x 630 mm x 144 mm closed, and 330 mm x 630 mm x 81 mm half closed. Take flight.